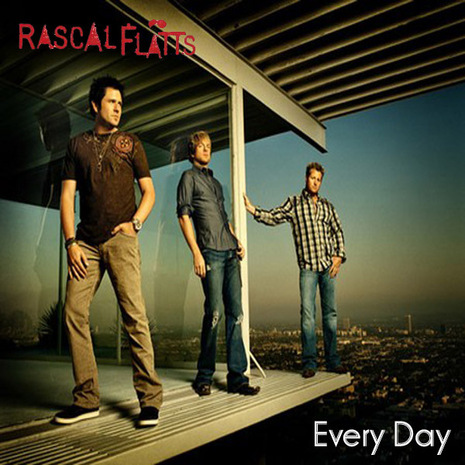 Congratulations to Rascal Flatts for the Grammy nomination for "Best Country Performance By A Duo Or Group With Vocals" for their song "Every Day" The 51st Annual Grammy Awards will take place on February 8, 2009 and will be broadcast on CBS airing at 8PM EST. Rascal Flatts received a grammy nomination tonight for best Best Country Performance By A Duo Or Group With Vocals for their song “Every Day.” Here is a list of others in that category. Congratulations, to Rascal Flatts on their Grammy nomination! !